With Sixteen Years of Experience in organising dance holidays, Dancing Duo Jeannie and Henry return to Langstone for another fantastic dance break. Featuring Ballroom, Latin and Sequence music, dancers are welcome from all over the country but the Duo stress that guests will require some knowledge of dancing to be able to participate. Due to the amount of styles being featured on this break, Tuition is not provided but practice sessions will be held each morning. Our dance breaks are normally hosted in our air-conditioned Washington Ballroom. 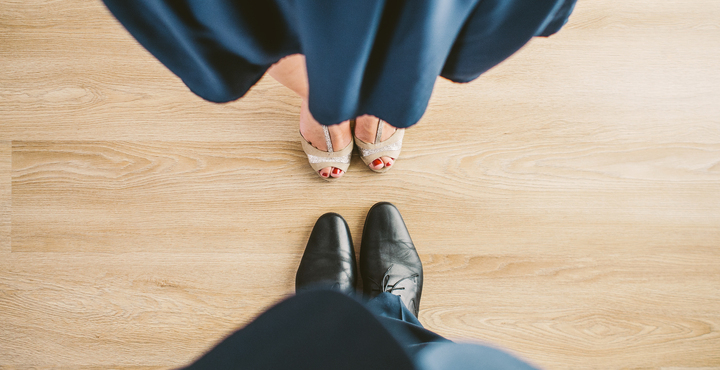 At Langstone Cliff, we don’t do things by halves; our dance floor has been fitted out with large sprung, strip maple flooring to ensure that this space is perfect for dance steps of any kind! For larger events, the Washington Ballroom extends to the Lincoln Suite to offer a more fully functional space.